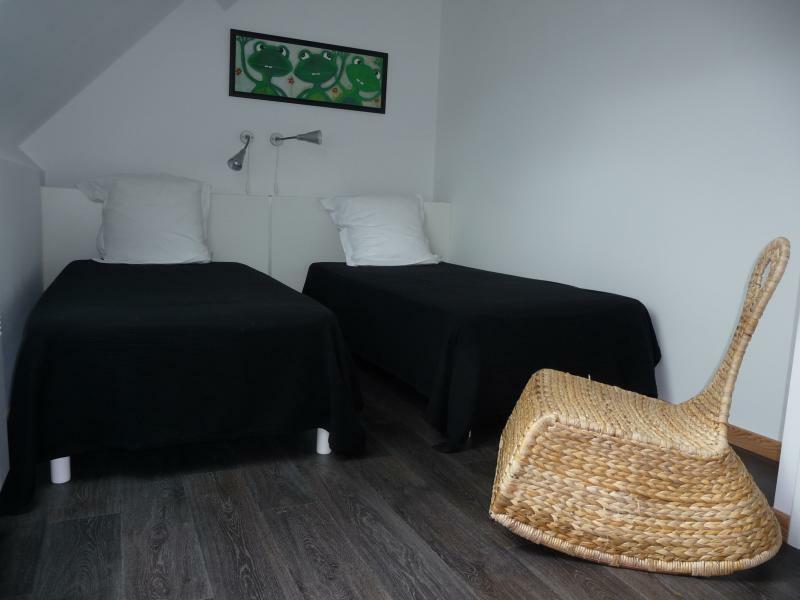 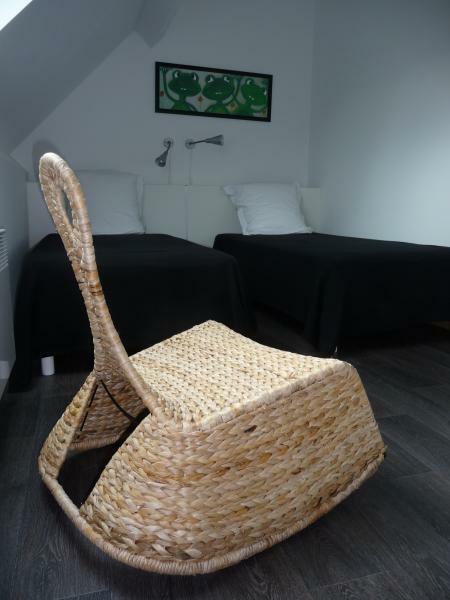 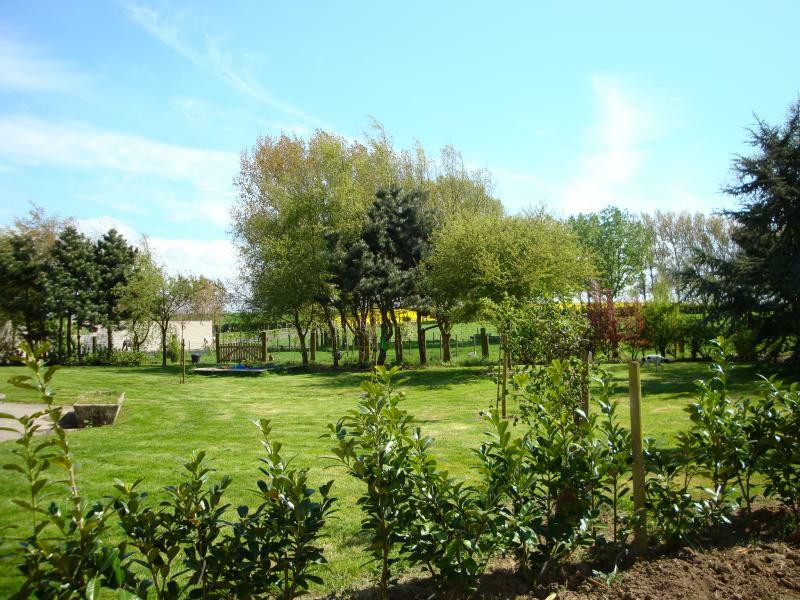 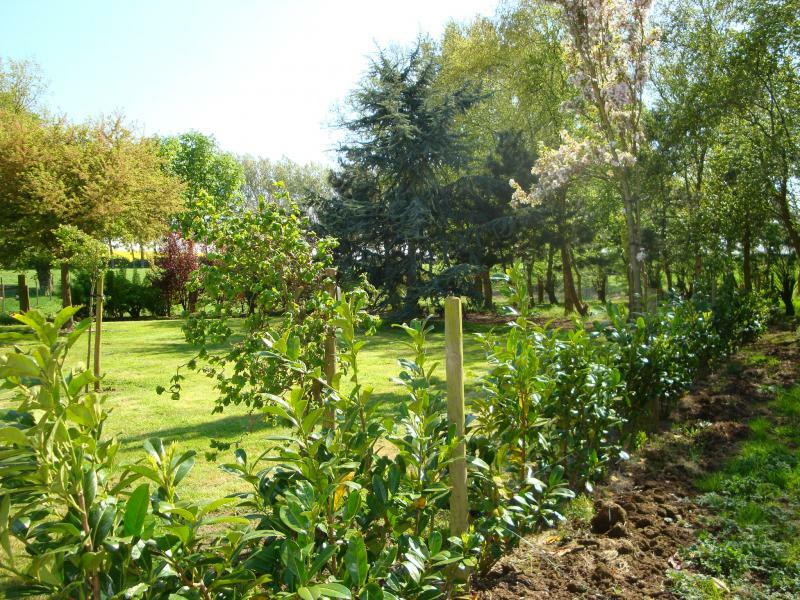 Need of a rest, desire of a comfortable stay in our very nice region of « Nord Pas-de –Calais ». 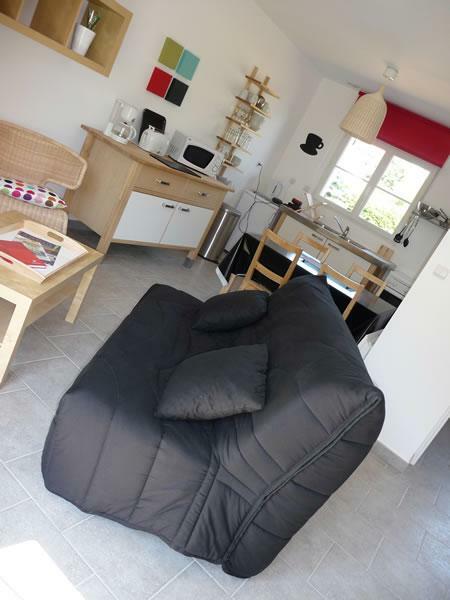 The Holiday cottages of « Campagne et Compagnie » for 4 to 6 persons are made , at the ground floor, of a large living room , a kitchen corner, a lounge corner with a sofa bed (for 2 persons) and a bathroom. 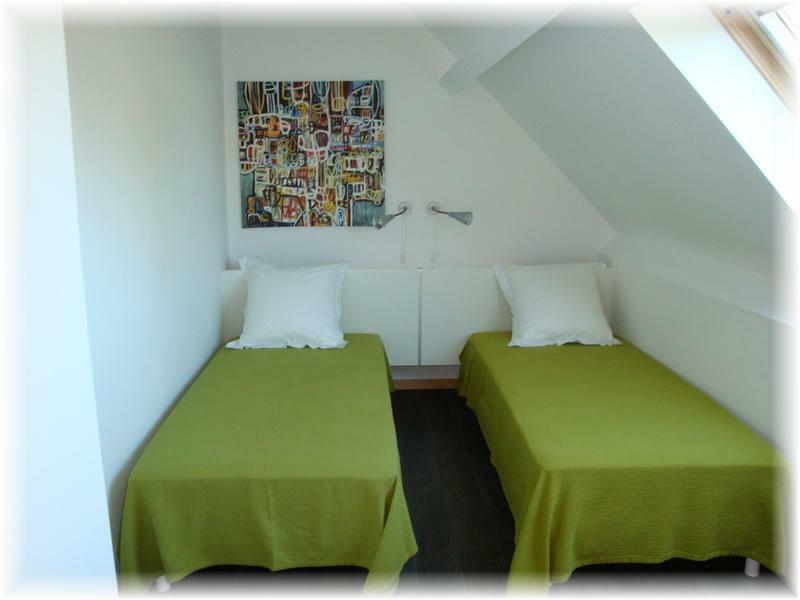 At the first floor, there are 2 bedrooms with 2 single beds each. 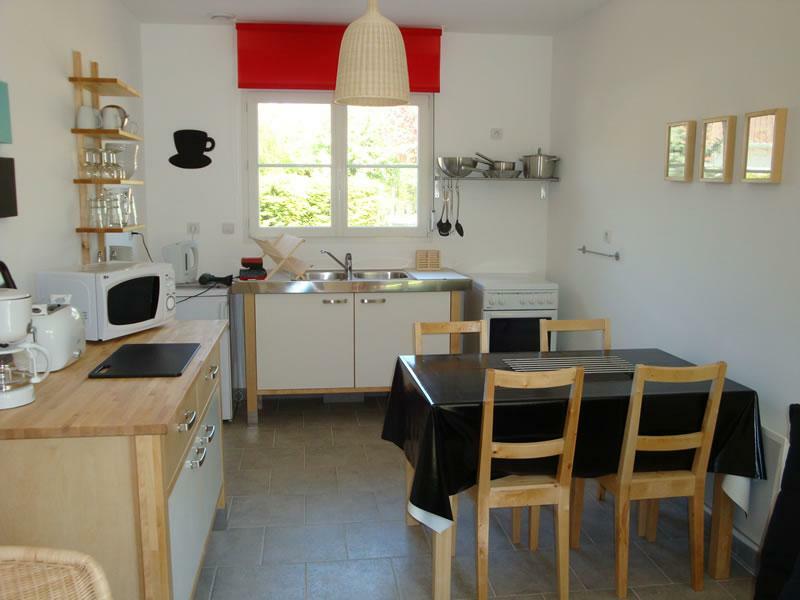 Each Holiday cottage is equipped with a 4 zones electric cooker with oven, a microwave oven, a fridge, a coffee machine, a toaster, a kettle, a flat screen TV (48cm), a barbecue and a garden furniture. 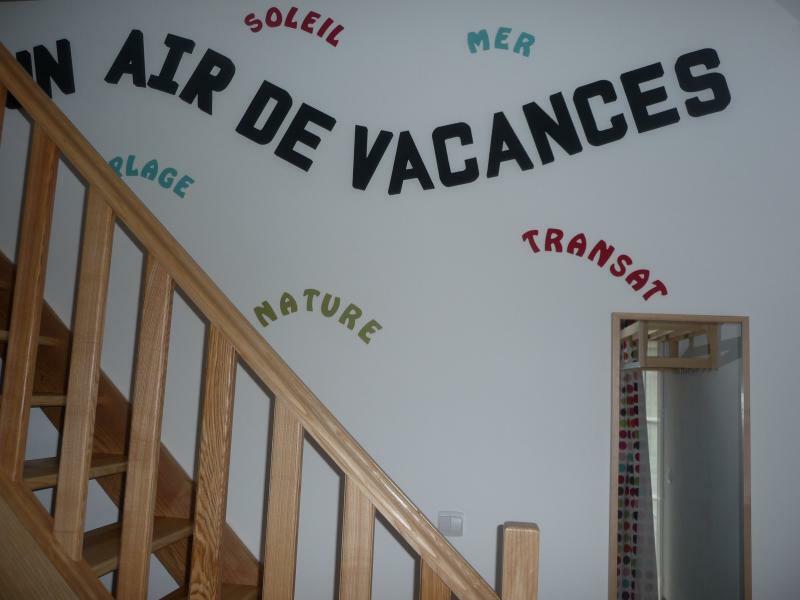 Pets are not allowed ; our pension for cats is available. 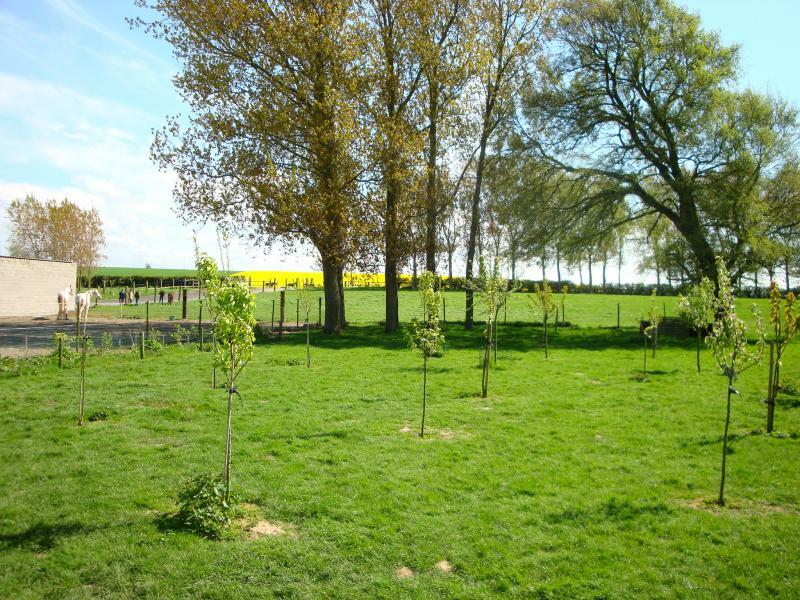 Outside, a car park is available. 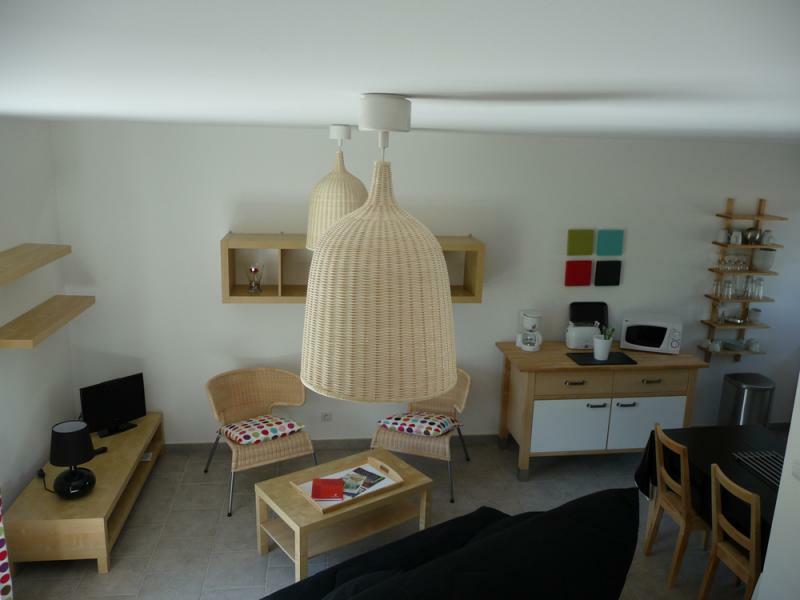 During your stay you may stroll in the region. 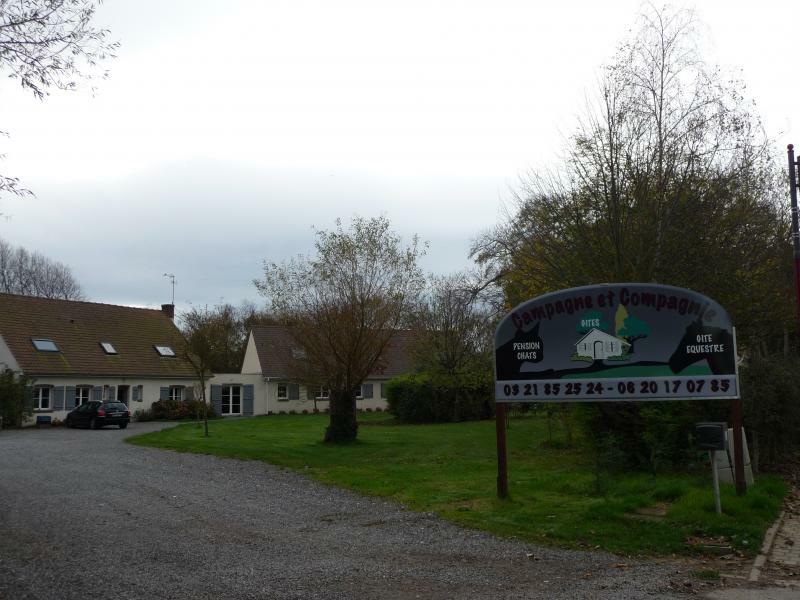 “Campagne and Compagnie” has gathered a group of sites to visit, of activities and of good addresses : Discover all proposed leasures. 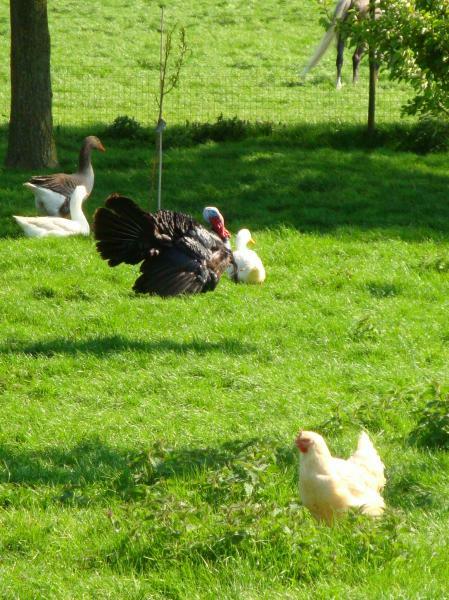 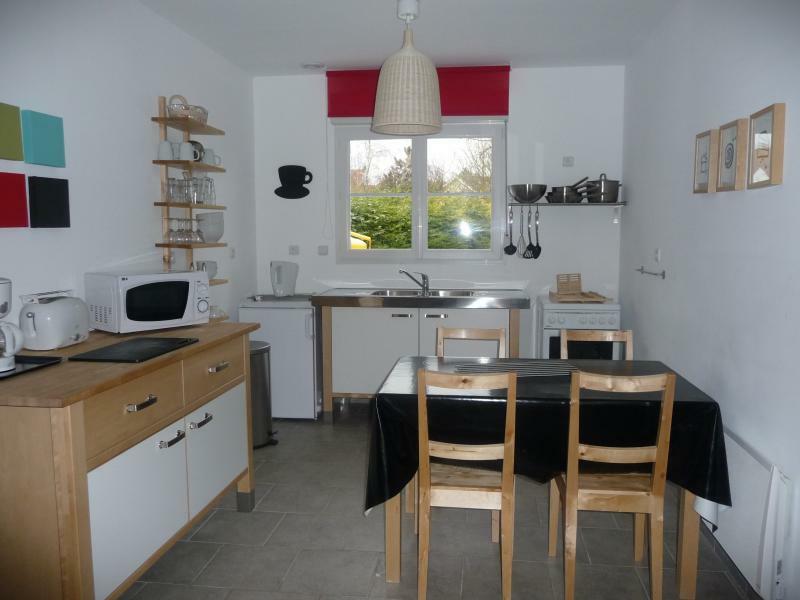 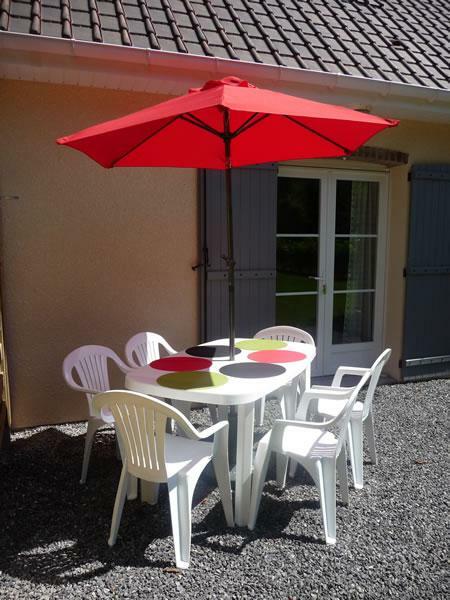 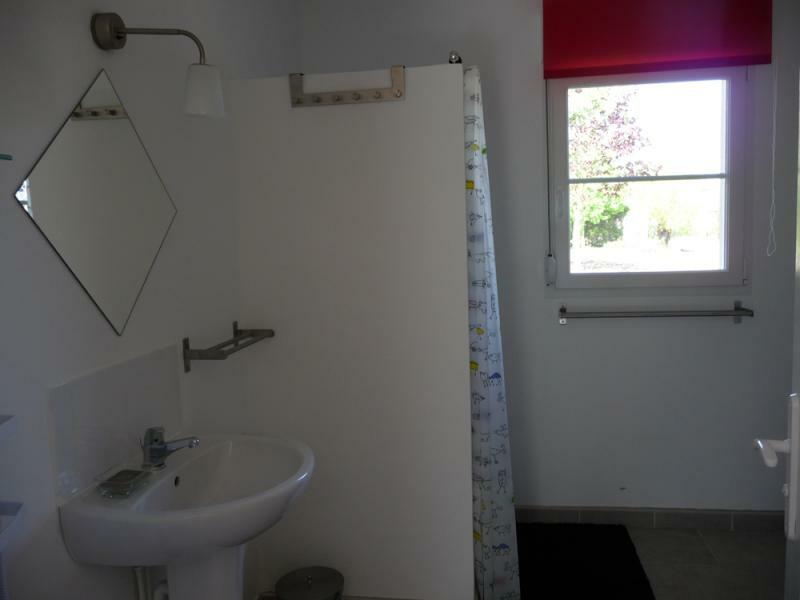 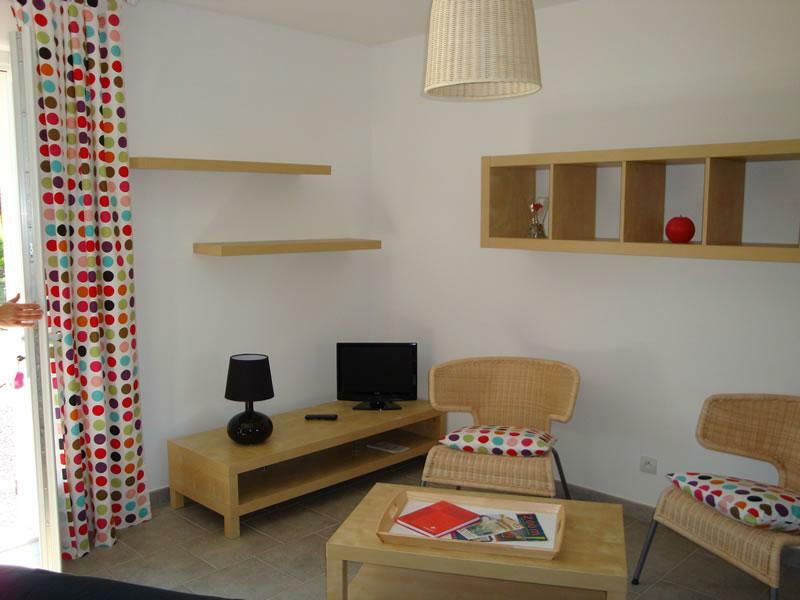 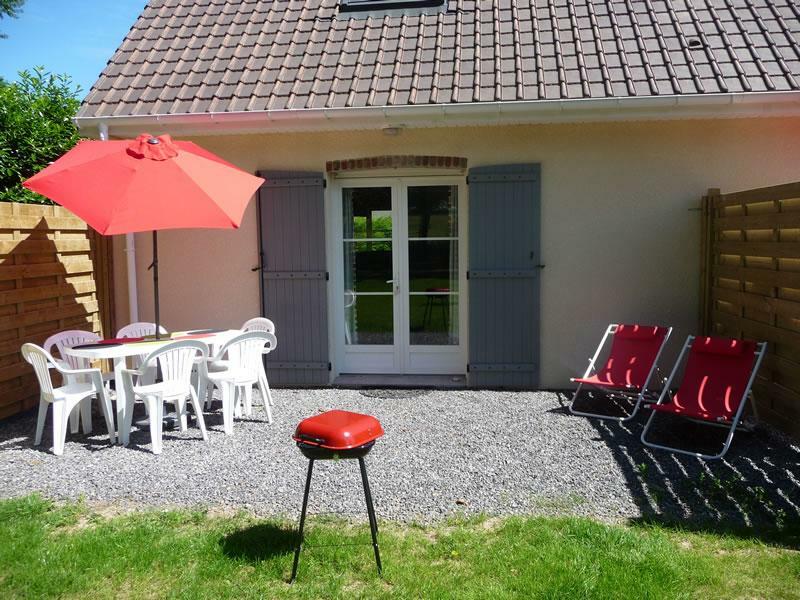 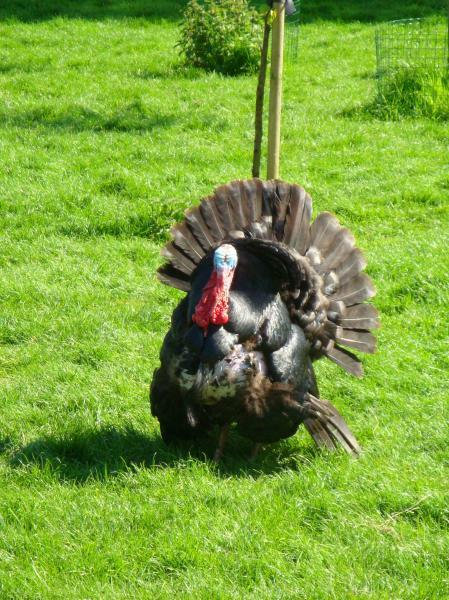 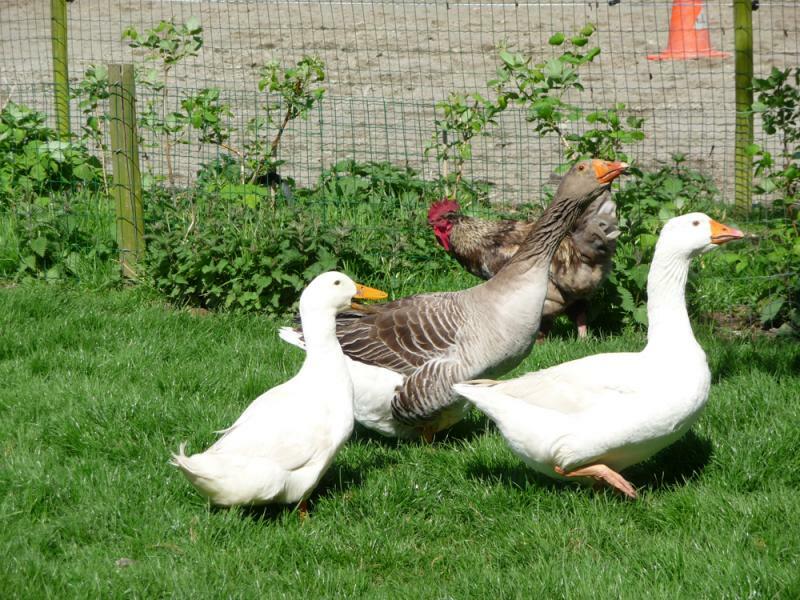 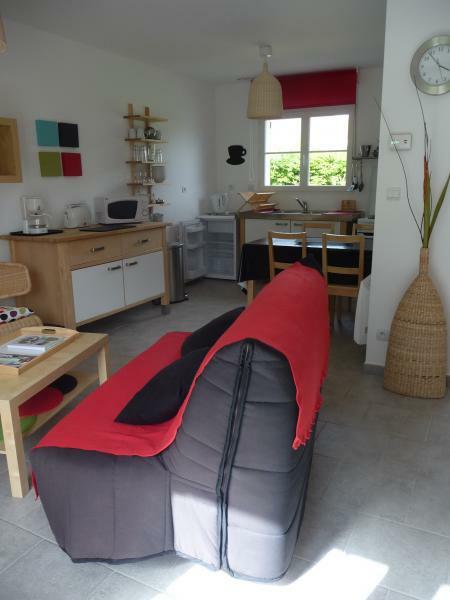 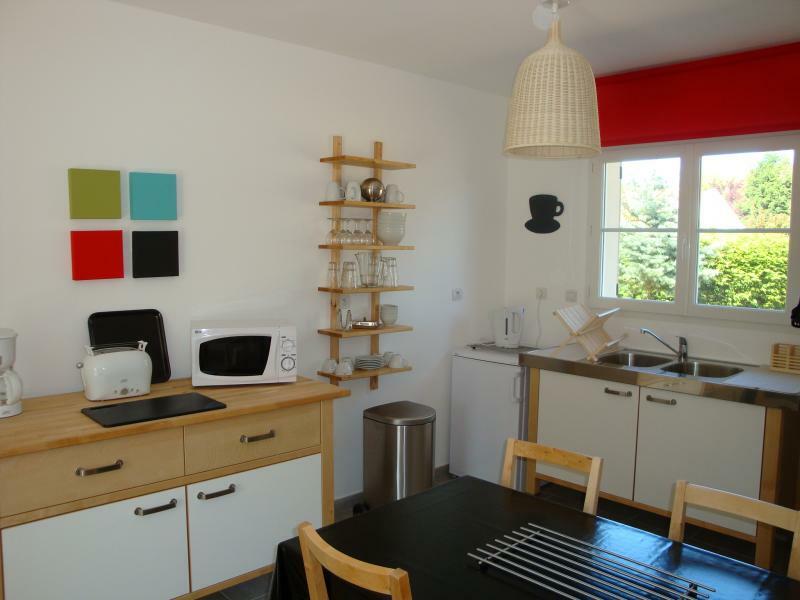 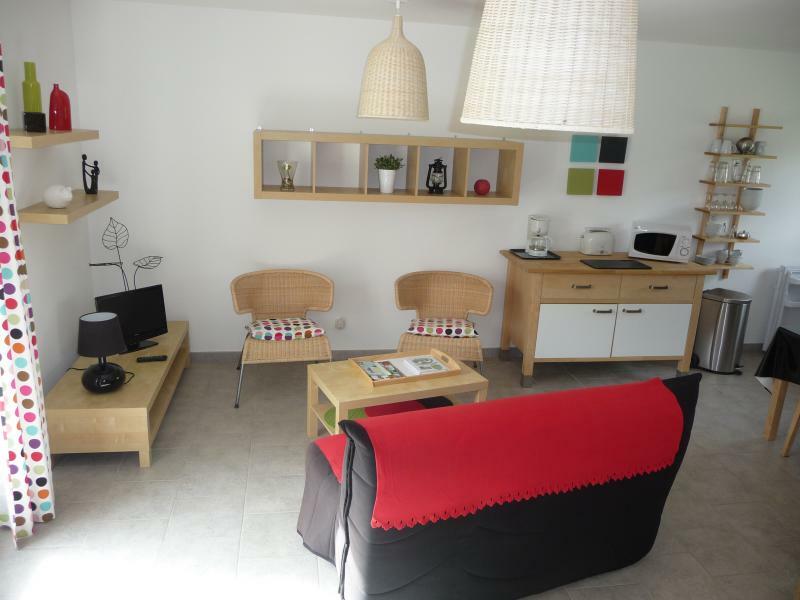 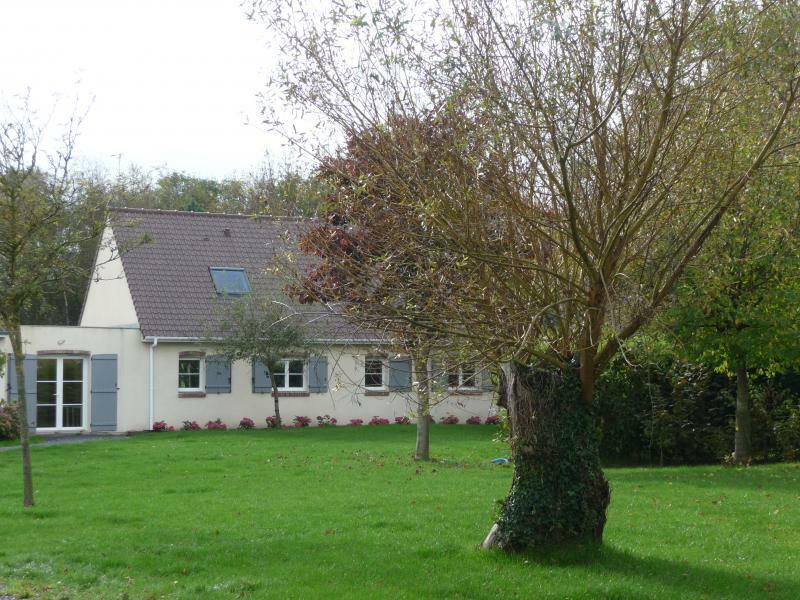 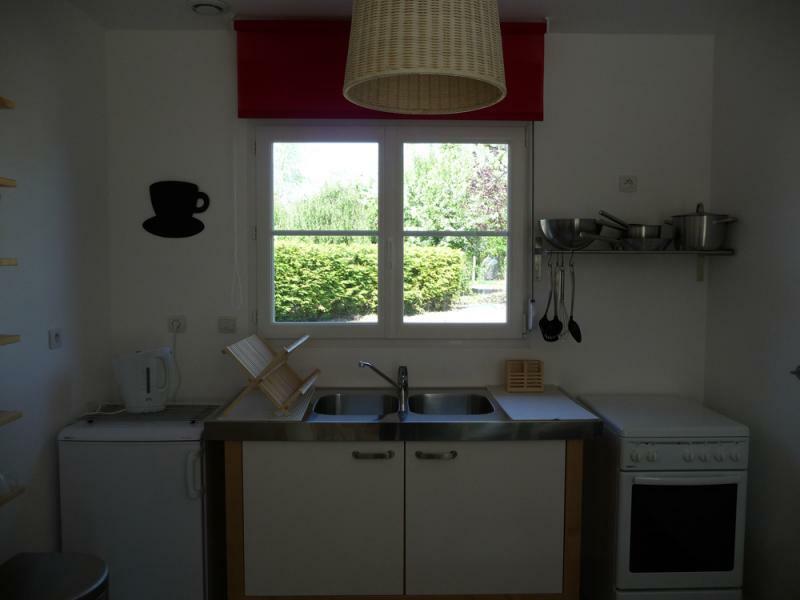 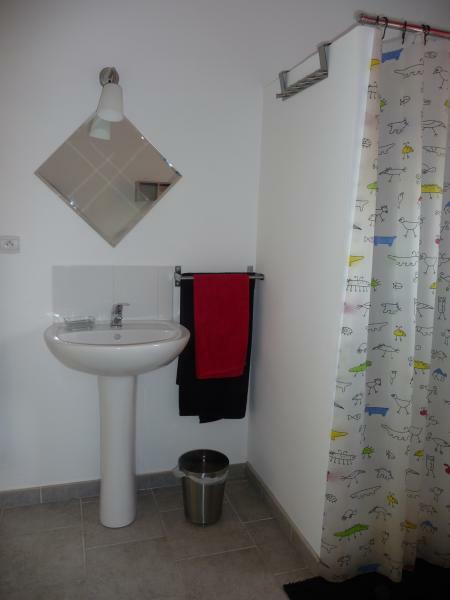 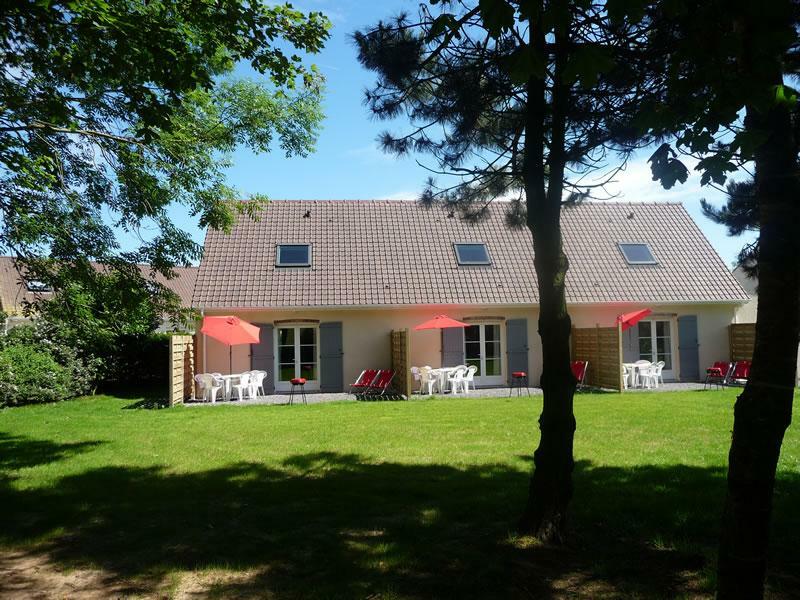 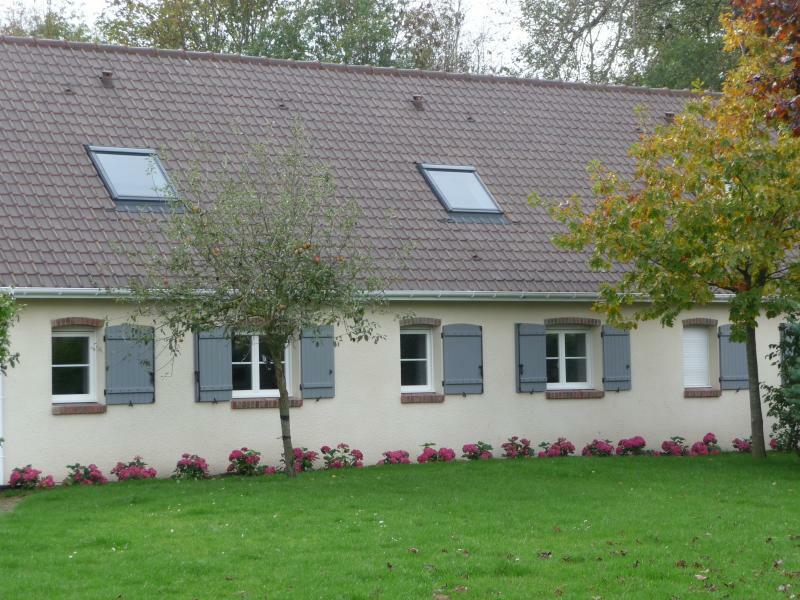 Pictures of the rural Holiday cottages "Campagne and Compagnie"